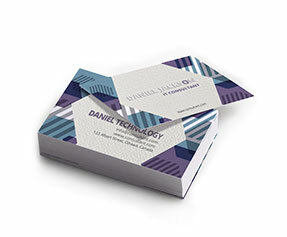 Standard business cards are the best way to advertise your firm. They provide your prospective customers with a quick introduction of your business. 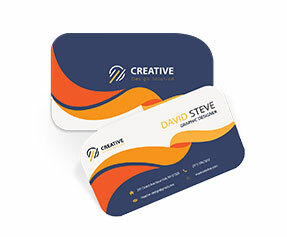 There is a well known saying that the first impression is the last impression therefore your custom standard business cards should provide a highly positive and remarkable first impression to your customers. People usually spend fair amount of budget on the designing of their business cards by hiring the services of professional graphic designers.  At Printingblue, our graphic designers are highly creative and talented. They put your ok… to life. 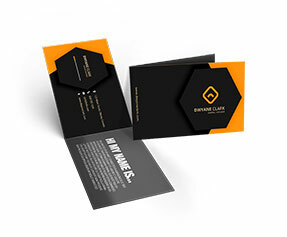 We also offer pre designed card templates with unique and exclusive styles. 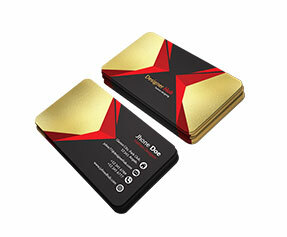 We recommend that your standard business cards size should be compact for easy holding. We give you the option to get them printed in various personalized shapes colors and sizes as per your requirements. 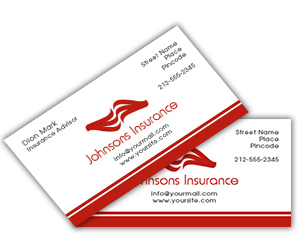 We print your standard business cards on premium quality 12 pt. gloss stock/100lb cover card stock with full color CMYK/PMS (Pantone Matching System) printing process. For a catchier and attention grabbing look, we recommend you to get your cards printed in die cut shapes in accordance with the nature of your business as the regular shaped cards often end up in baskets. 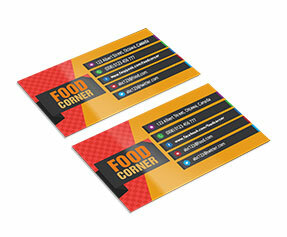 We offer the printing of your custom standard business cards in glossy or matte lamination. You can also get them coated with durable water resistant UV. 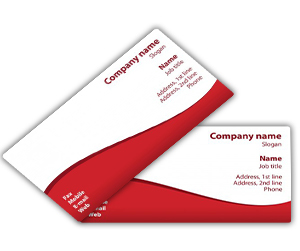 We offer free design support and free lamination along with free shipping and handling of your standard business card printing order for UK at your doorsteps.